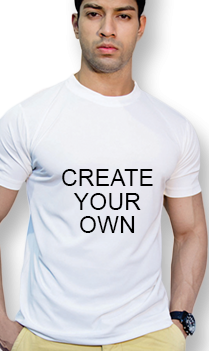 A good quality and fashionable t-shirt is all time favorite outfit for both women and men. For comfortable and easy wear, t-shirts are considered as the best upper wear for casuals, sports or for some adventurous tracking. The reason for wearing a t-shirts is endless and never out of season. 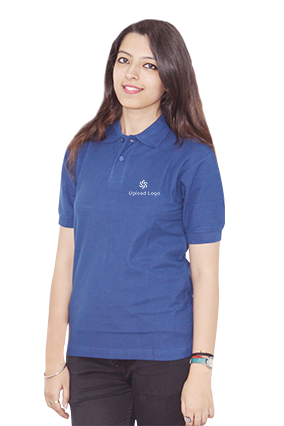 T-shirt represents smooth way of wearing at least one layer on any occasion. You wear classy t-shirt for night out, under jacket on cooler days of winter and especially for work out session. Going for dinner date with friends or family, a stylish printed t-shirt is enough to get the attention of encircling people around you; girls will fall in love with the dressing sense and taste of choosing trendy t-shirts. Some t-shirts are like best friends because they stay with you for longer time. 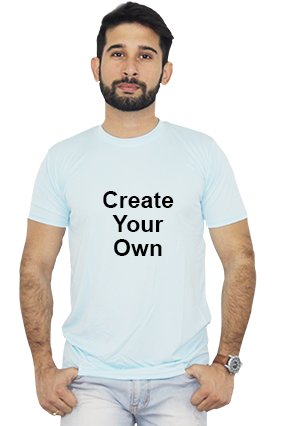 People with less money can buy better quality and durable t-shirts. 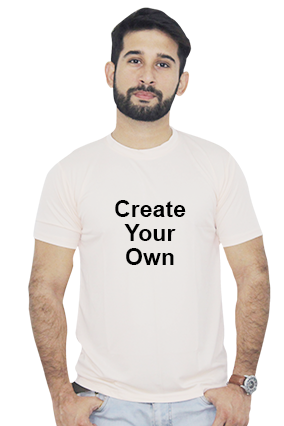 This will really look good when someone is wearing expensive t-shirt but your reasonable t-shirt is more stylish and attractive with far better fabric quality. 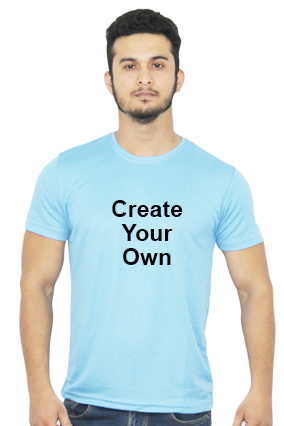 Personalized t-shirts are intensely in demanded by the youth of the present century, somewhere they prefer to wear simple t-shirts with the same agendas that it should give the different style statement on wearing elegant t-shirts. 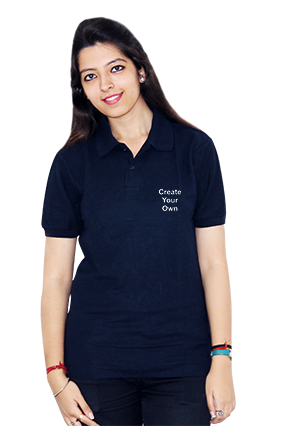 May be you can view various online shopping sites for stylish t-shirts but choosing the best out of all is your primacy. Likewise, from the abundant online sites Printland.in is working in customer’s favor and service. 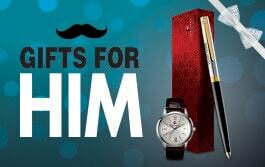 Considered as the greatest online portal for customizable products and corporate gifts, here you can buy anything like from a single minor item to desirable product for which you were always wish to get it with your name and memorable photograph. 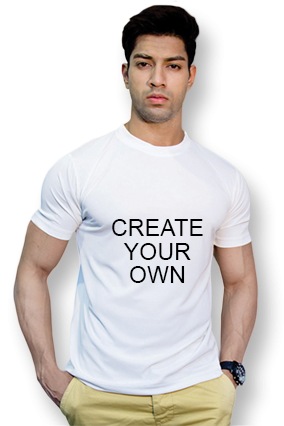 So, select the finest t-shirt from the collection Printland.in. 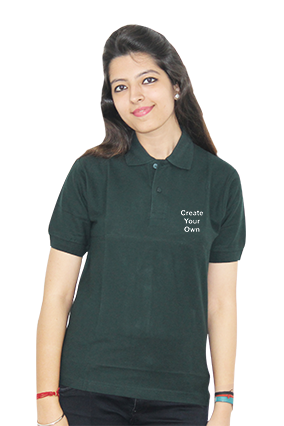 Personalized t-shirts will give funky and gorgeous looks that reflect the dynamic personality of you. Playing with trend and style is must be your favorite game. So, let’s make it more pleasurable to play by customize it with your unbeatable images and name entitle onto t-shirt. 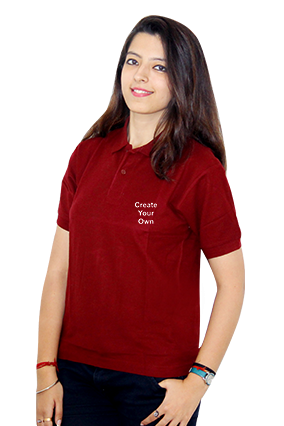 Well, different t-shirts have different auspicious goals to deliver attractive looks. 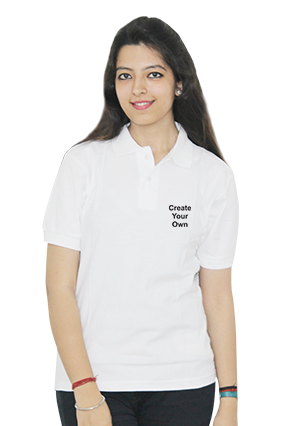 Before selecting any t-shirt, put efforts to make sure the fabric, sizes and logo of brand or company. 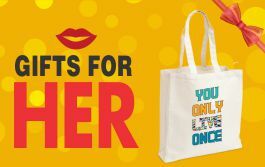 It could be a great source for healthy relationships too by gifting photos and name imprinted on vibrant color t-shirt. Regardless, it is important to deal in best when you customizing t-shirts in mass.